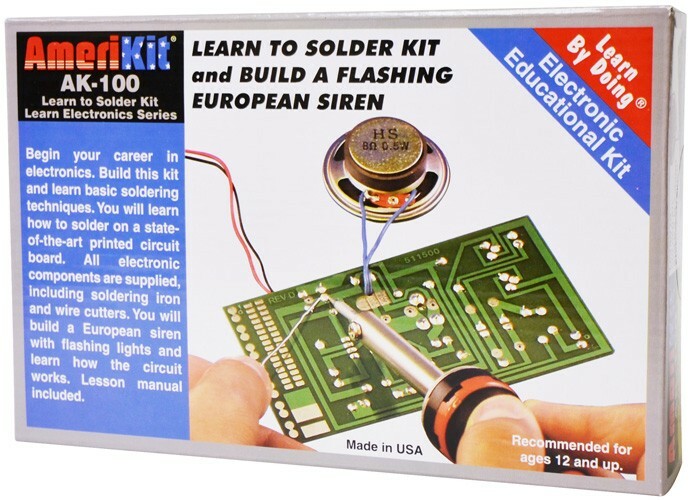 For a budding engineer or just someone who wants to understand the exciting world of electronics in a new way, Elenco's Learn to Solder Kit is a must! 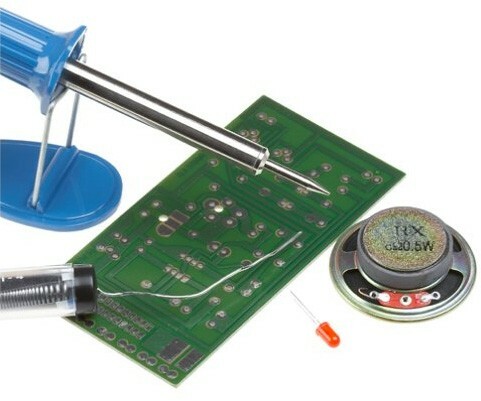 The included instruction manual teaches you soldering techniques while also teaching you about all the components in the kit. 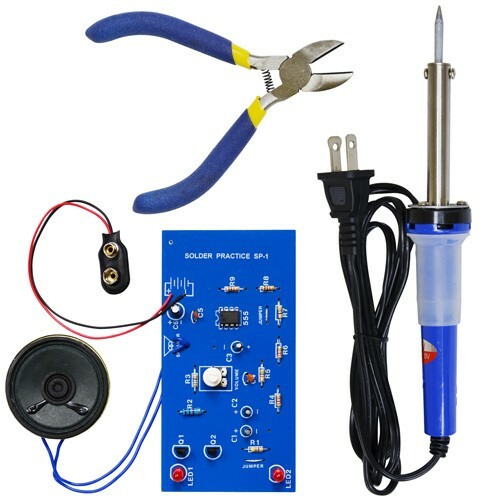 Included are solder, a soldering iron, wire cutters and various electronic parts to practice on including a circuit board. 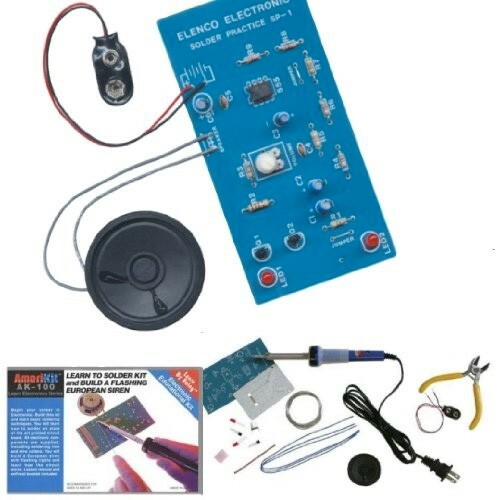 For more kits to get kids hands-on with science and technology, visit our Hands On Science / Kits Collection.